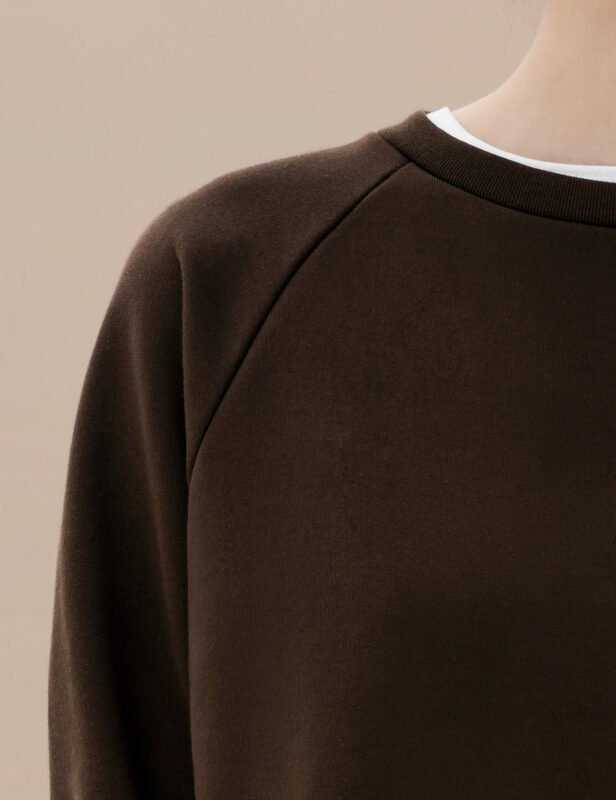 An understated sweatshirt is a modern-day essential with endless versatility. 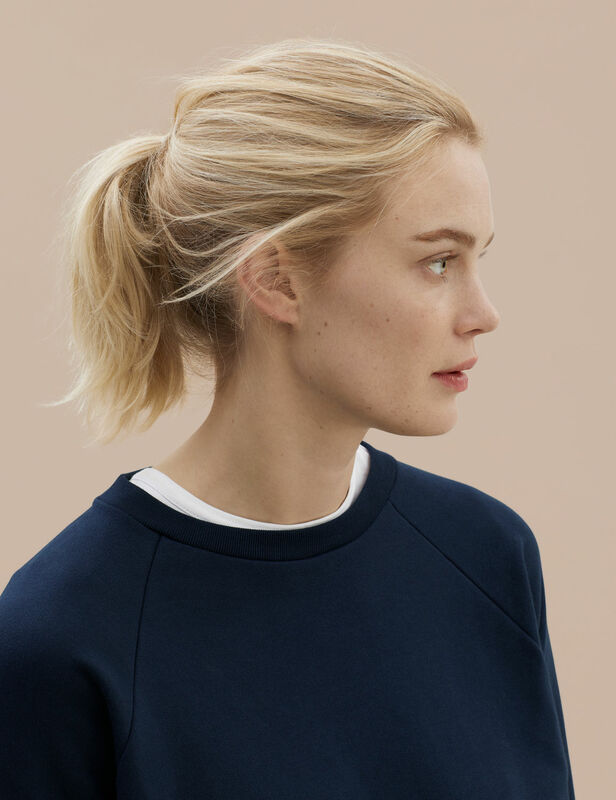 Inspired by the classic varsity style, we reinvented the raglan sleeve version with our luxury Loopback French Terry fabric and finished the piece with single-line clean stitching. 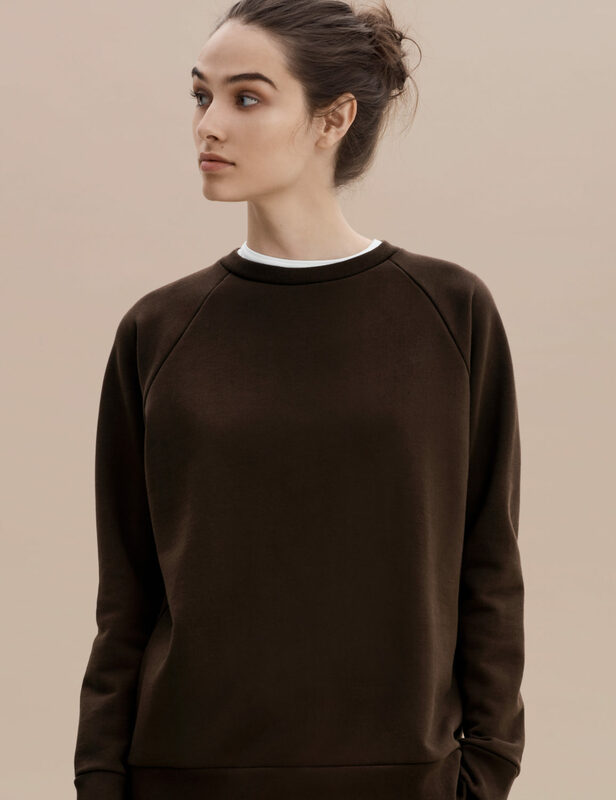 Constructed from an exceptionally soft, yet structured, loopback french terry fabric using our premium Peruvian Pima cotton.